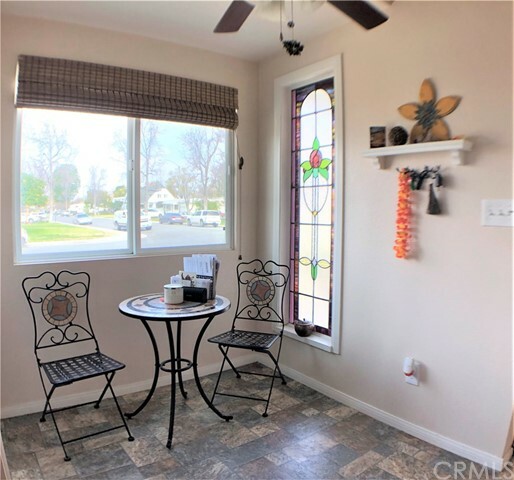 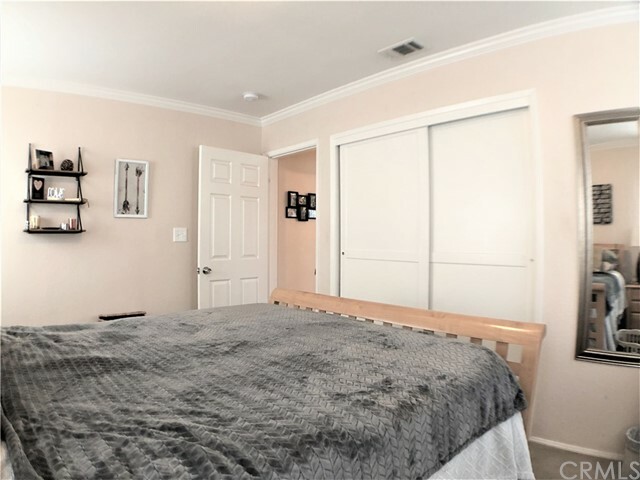 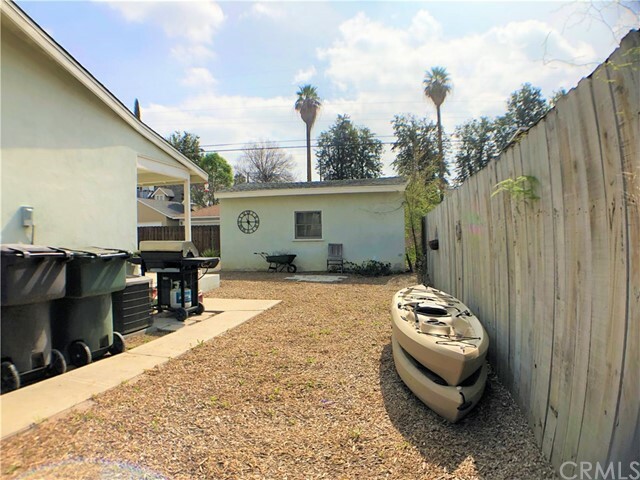 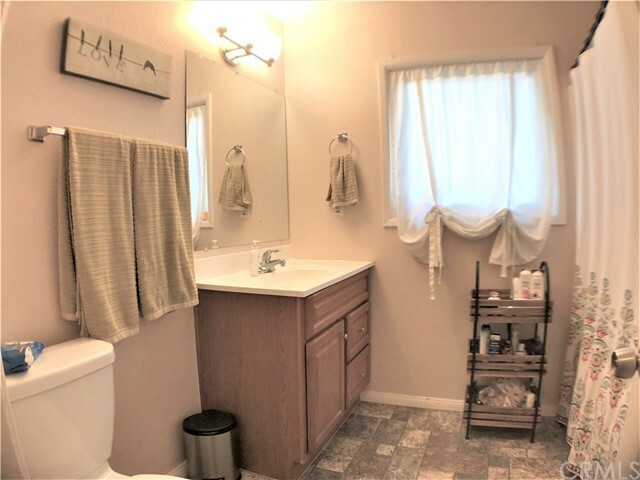 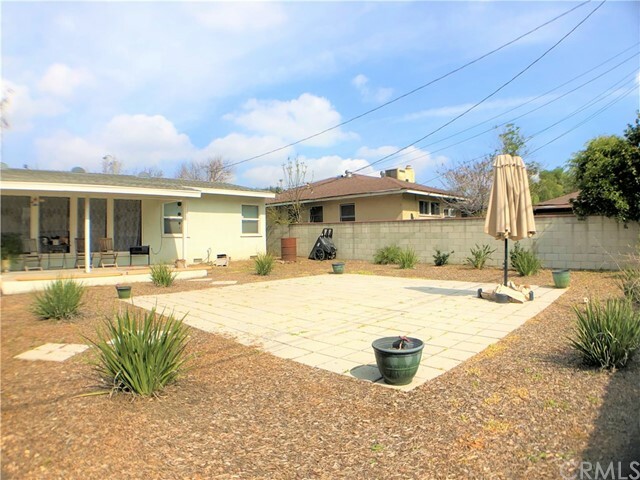 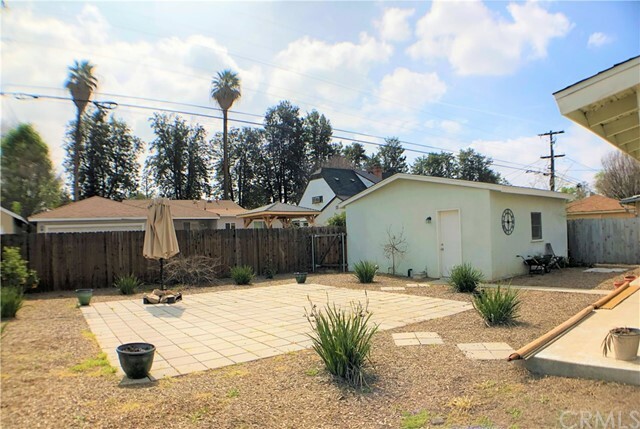 Super cute and cozy home, centrally located in highly desirable area of Riverside! 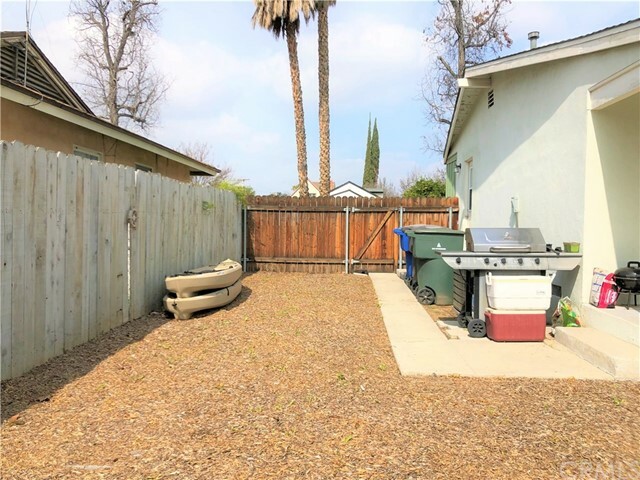 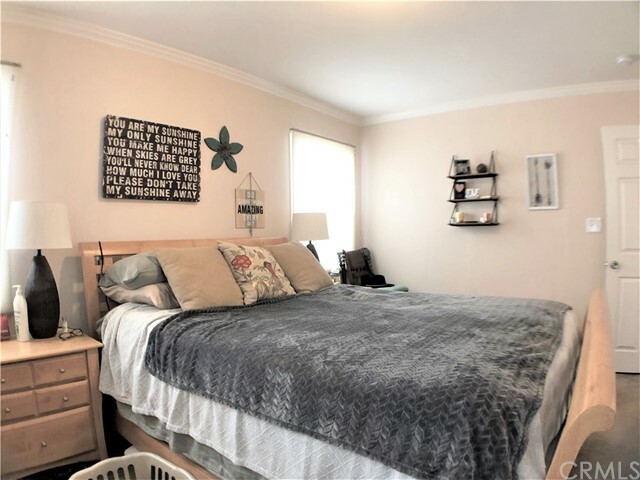 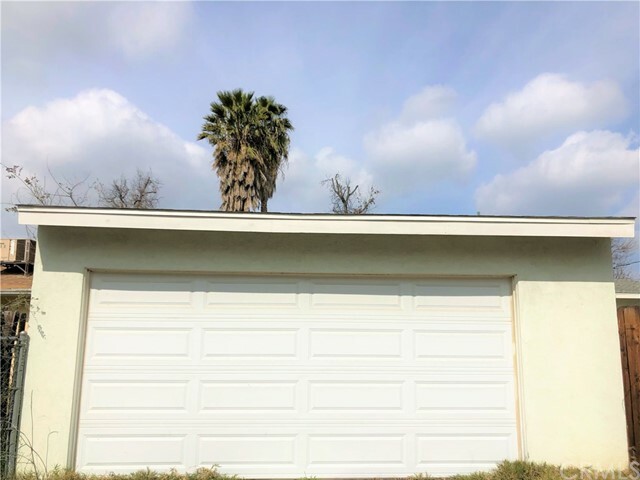 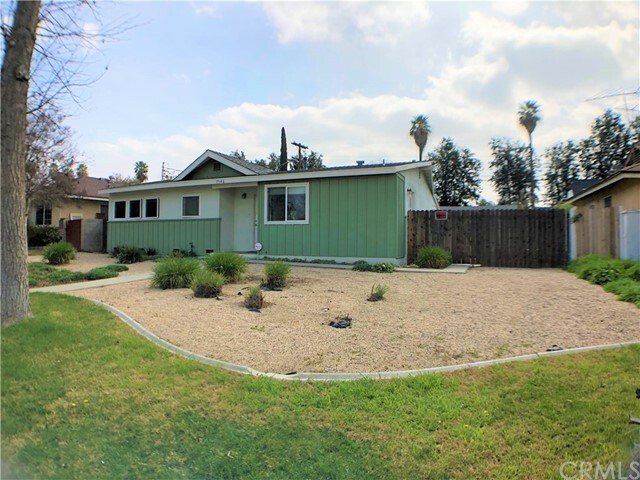 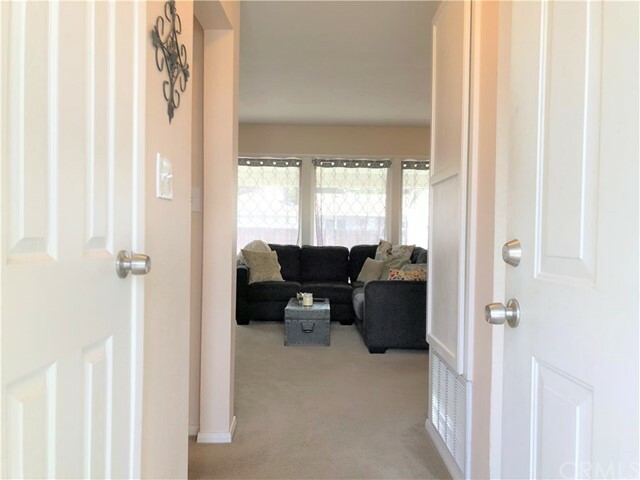 It is a great neighborhood , close to restaurants, shopping, Ramona theater, Elementary school and University of California Riverside. 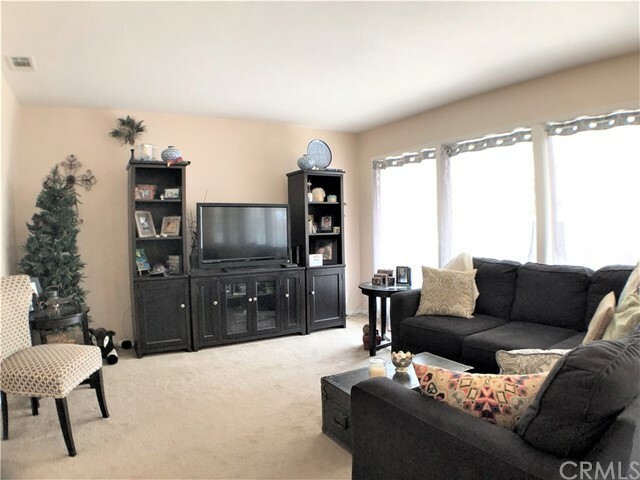 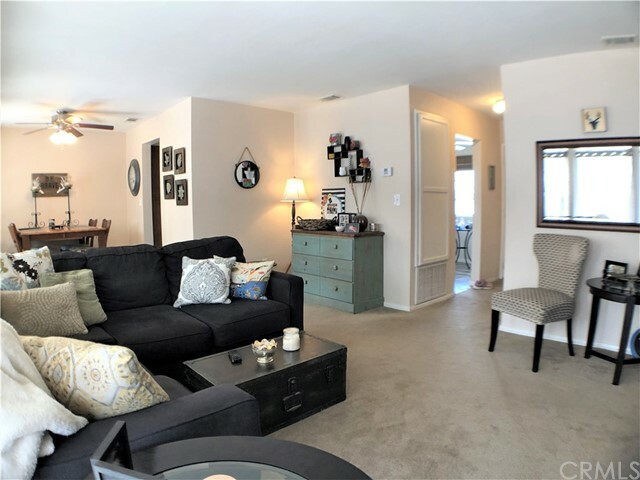 House offers big family room with lots of natural light, dining area and a den. 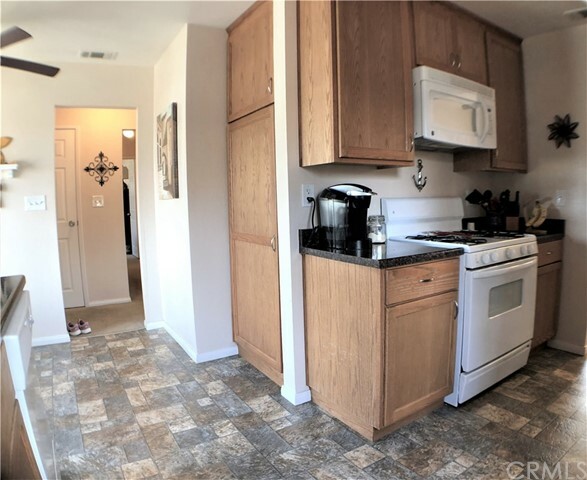 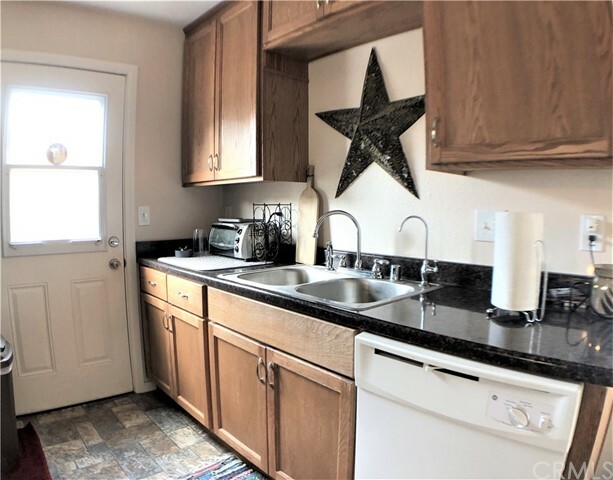 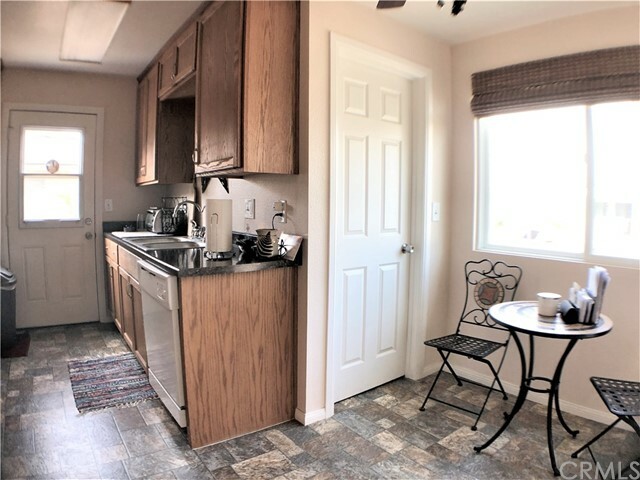 Kitchen has lots of cabinet space and pantry/storage area. 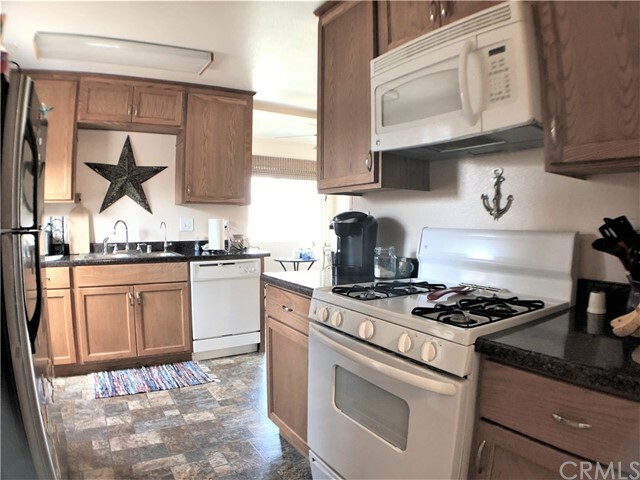 Spacious yard offers potential for an RV parking and anything else you have in mind for out door entertainment! 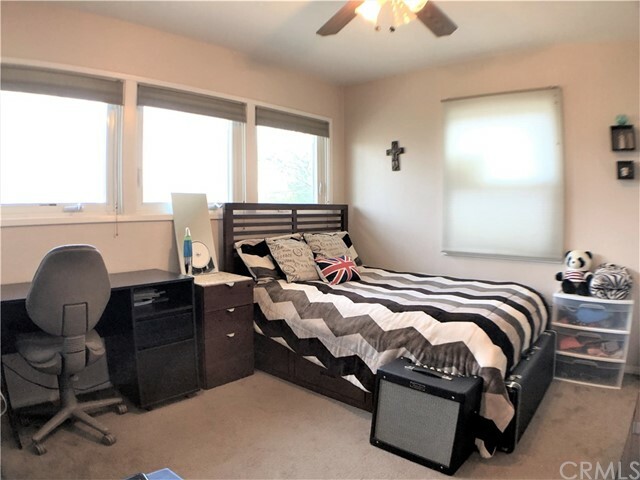 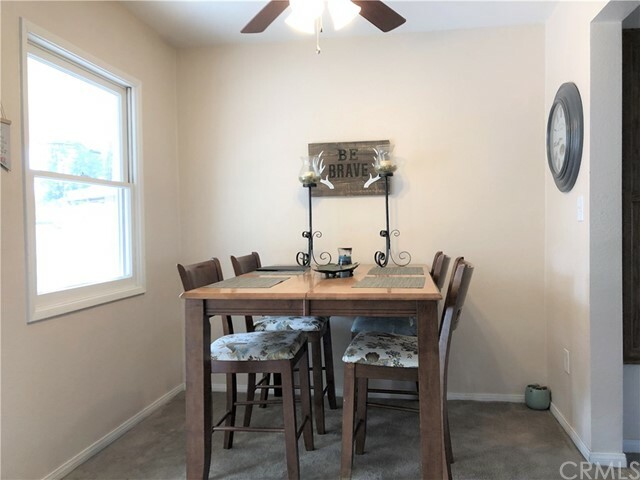 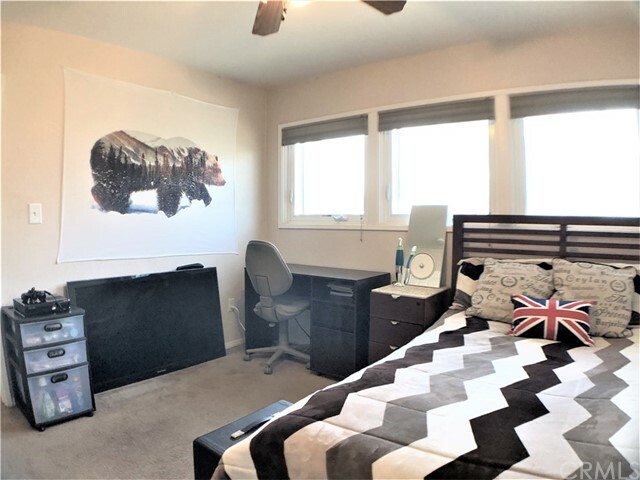 Since the house is close to elementary school and a park it makes a great place for a yang family as well as for some one who is ready to down size! 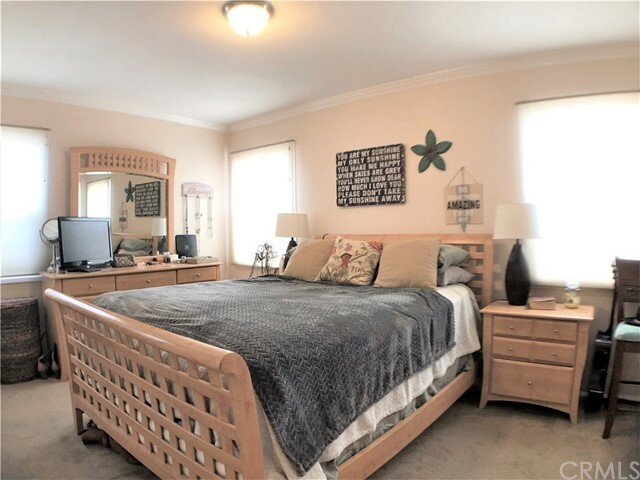 With questions or showing requests please call listing agent.